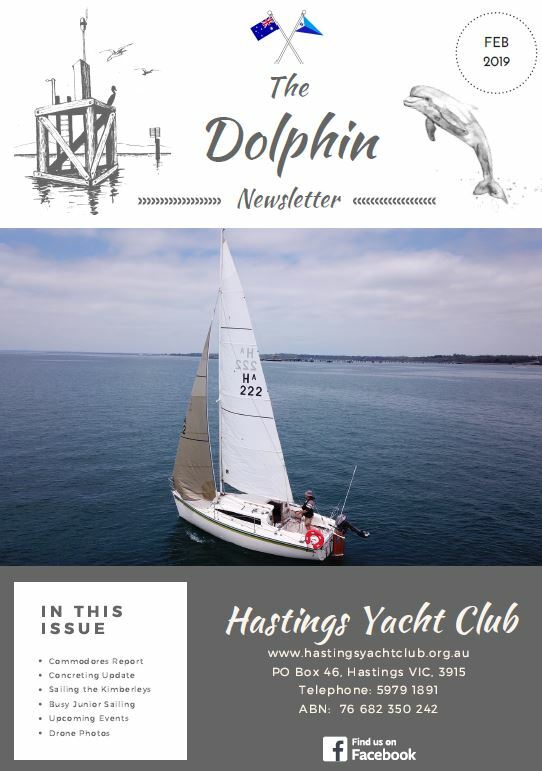 Welcome to the Hastings Yacht Club, located on the western side of Western Port, Victoria Australia. 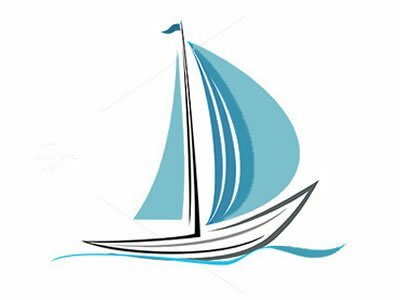 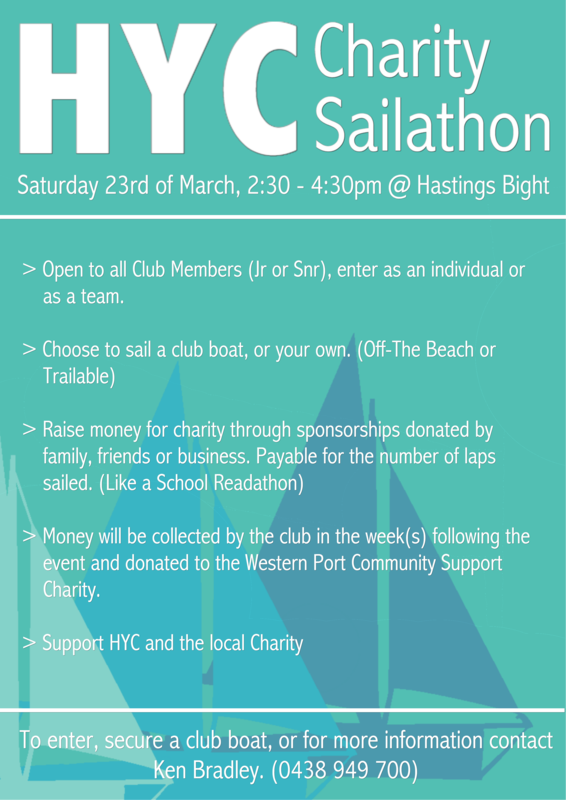 The club provides a meeting place for the local yachting fraternity with cruising and racing alike. 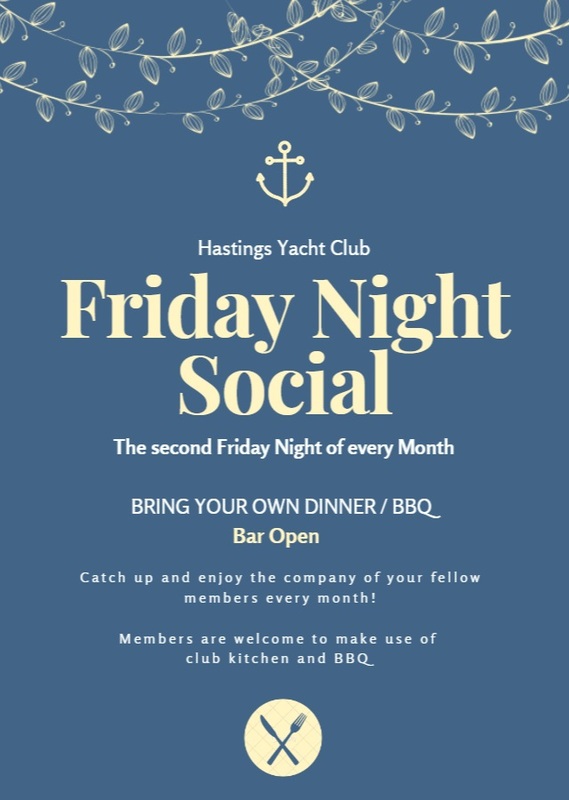 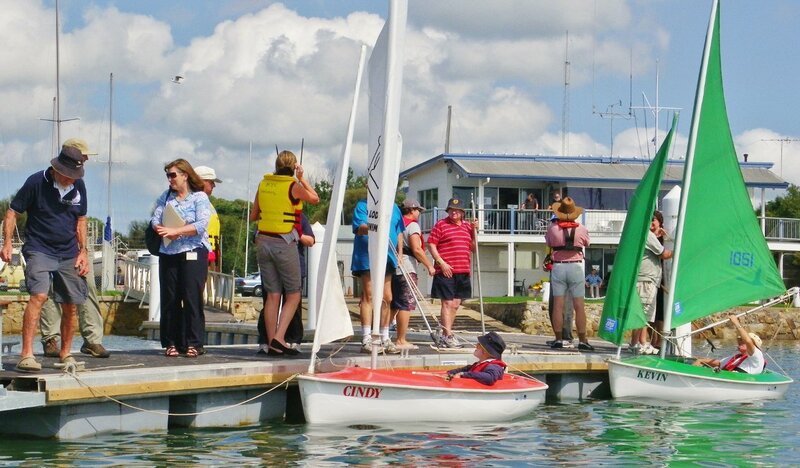 HYC is an integral part of the Hastings community, providing a facility for community groups and the local Volunteer Marine Rescue VMR.